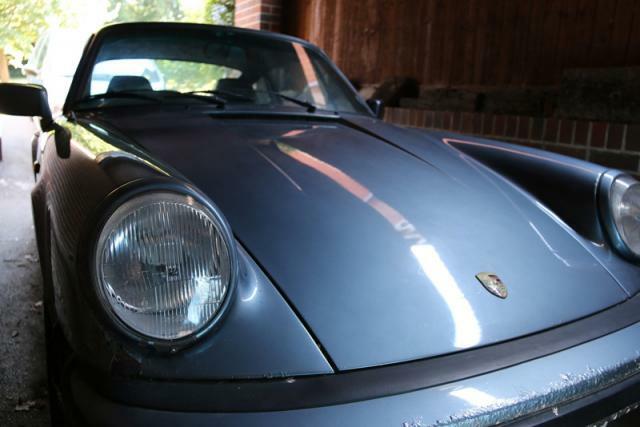 911uk.com - Porsche Forum : Laid up 911SC - NOW SOLD, THANKS FOR THE INTEREST! Laid up 911SC - NOW SOLD, THANKS FOR THE INTEREST! 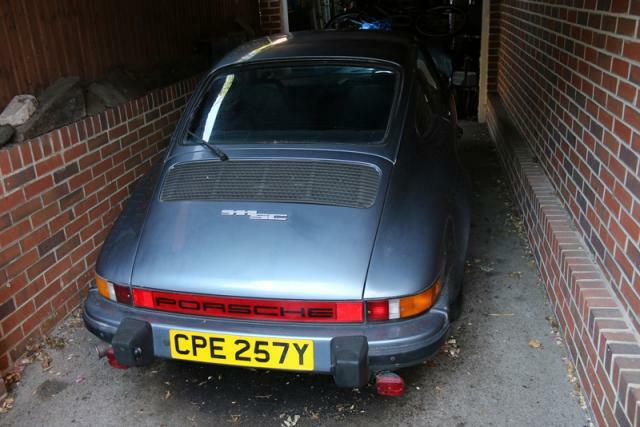 Title Laid up 911SC - NOW SOLD, THANKS FOR THE INTEREST! Additional information Porsche enthusiast wanted! Overall, a wonderful car to drive and one that will almost certainly appreciate in value. All complete, but a bit tatty. Has a significant amount of history including full list of owners and registrations from day 1. 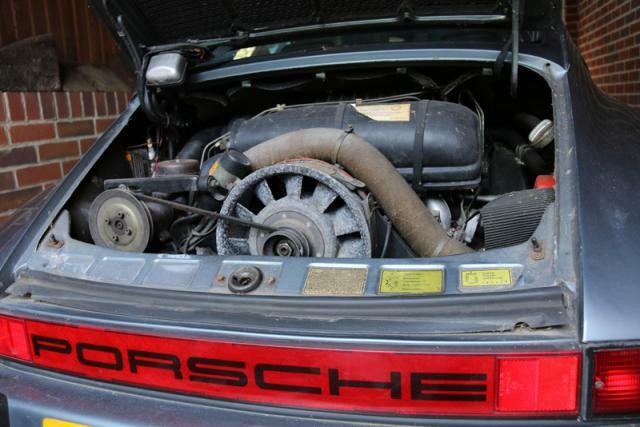 All major servicing and work done by Chapelgate Porsche when it was on the road in my ownership. In marketing terms I guess it would be described as "barn-find" condition.